Nana Patricia | ♥Where ideas come to life♥: Where to stay in Saigon? 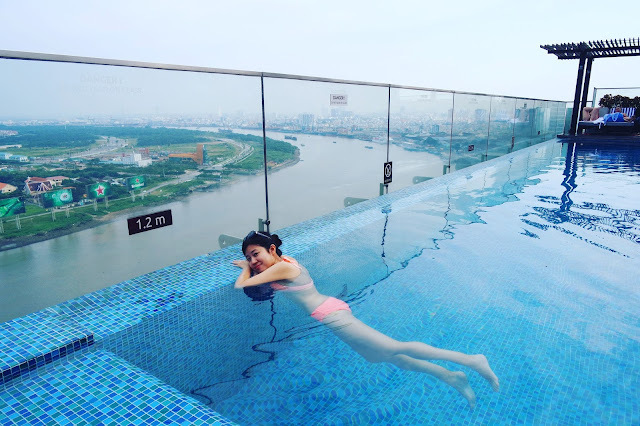 The infinity pool in HCMC! 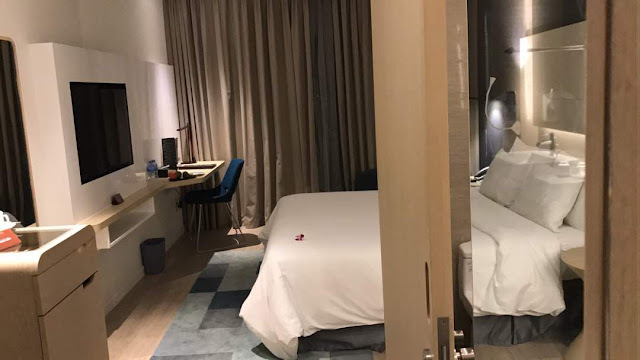 Where to stay in Saigon? The infinity pool in HCMC! 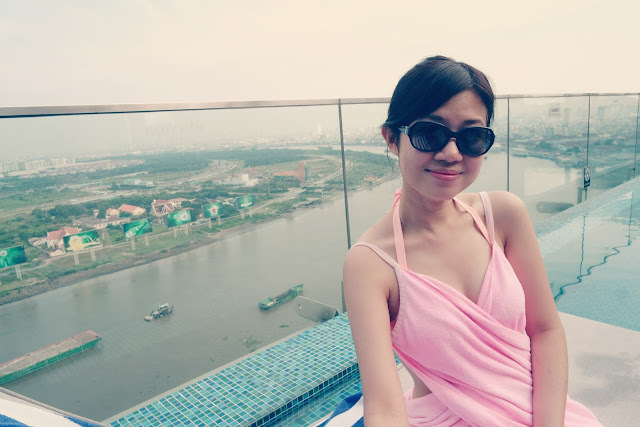 Hey, i'm really excited to tell you about my accommodation in Ho Chi Minh City! if you're going to Ho Chi Minh City! 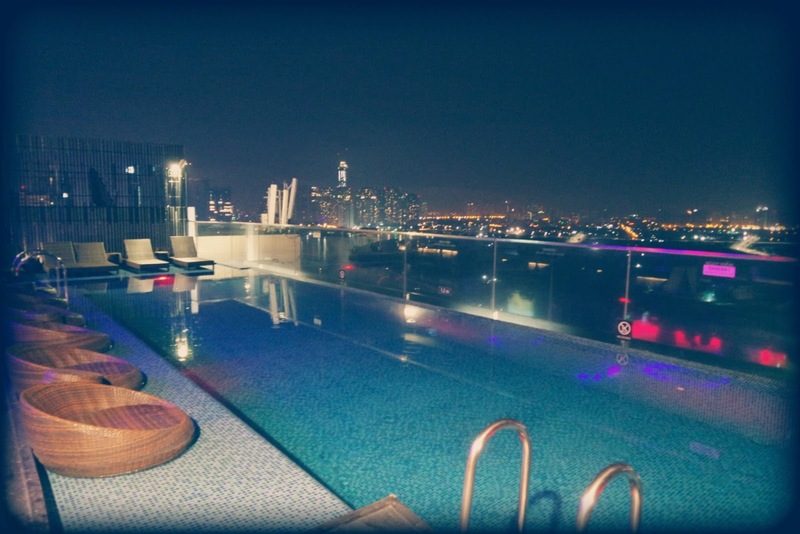 Amazing river view from the hotel rooftop bar and rooftop infinity pool! Hotel does provide FREE laundry services! They provide free ironing services even! Wow! 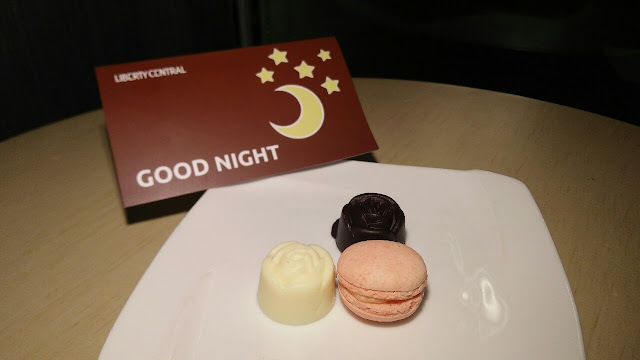 Hotel staff will send GOOD NIGHT sweets to your room every night during your stay in the hotel! 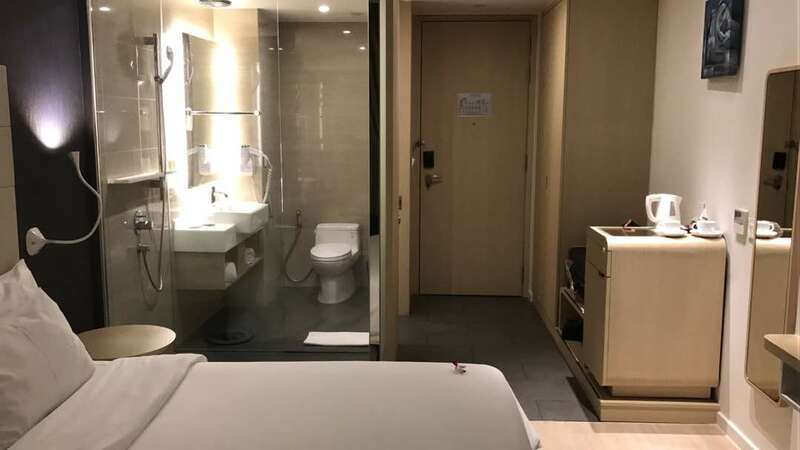 Hotel has a steam room , sauna , gym facilities! Wow! Your breakfast is included with the hotel room and you can order for Vietnamese Coffee! They served it hot upon request! Walking distance to BITEXCO tower, Ho Chi Minh Square, Notre Dame Cathedral church, HCMC Post Office and many more place of interest! Lastly , let my pictures to tell you the truth! I cant deny that, the swimming pool was really one of my favorite spot!